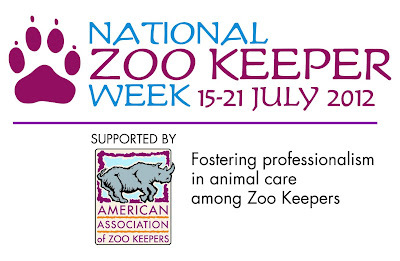 Life with Dylan: It's National Zoo Keeper Week! There are many national appreciation weeks for various professions, but this one is special to me for more than one reason. 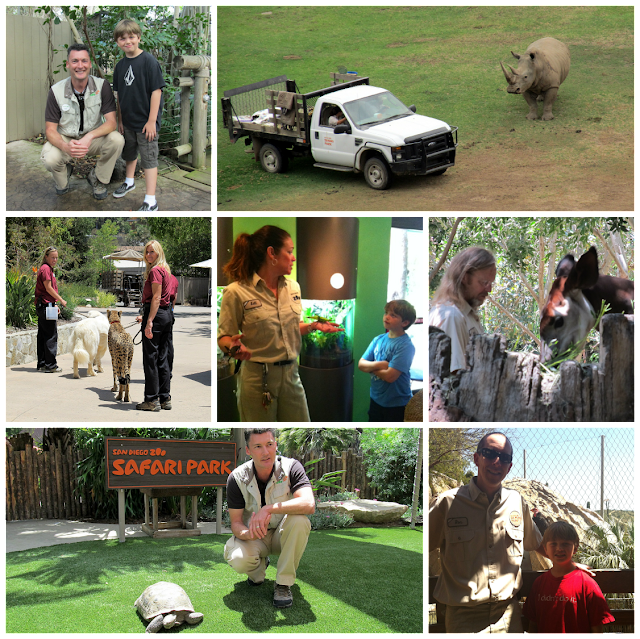 The obvious is that Dylan and I visit the San Diego Zoo and San Diego Zoo Safari Park on what some may call a regular basis - we actually consider them our second homes. Many of the keepers we know by name and they have become our friends. We look forward to seeing them almost as much as seeing the animals (many of which we also know by name). The other reason this week is so special to me is that my son wants to be a Zookeeper. He wants to be just like the people he admires - and yes, he wants to pick up animal poop! Most people don't know what a Zookeeper really does and I think our friend Zookeeper Rick said it best in a recent Facebook post. I know Zookeepers arrive to work hours before the zoo even opens and even though we don't always see them, they are working hard behind the scenes. Sometimes they work late into the night preparing a PowerPoint presentation or writing a research paper for a publication - they help promote conservation and teach us things that help us understand the bigger picture. For me, the most special thing about Zookeepers is the time they take to talk to the people visiting the zoos. 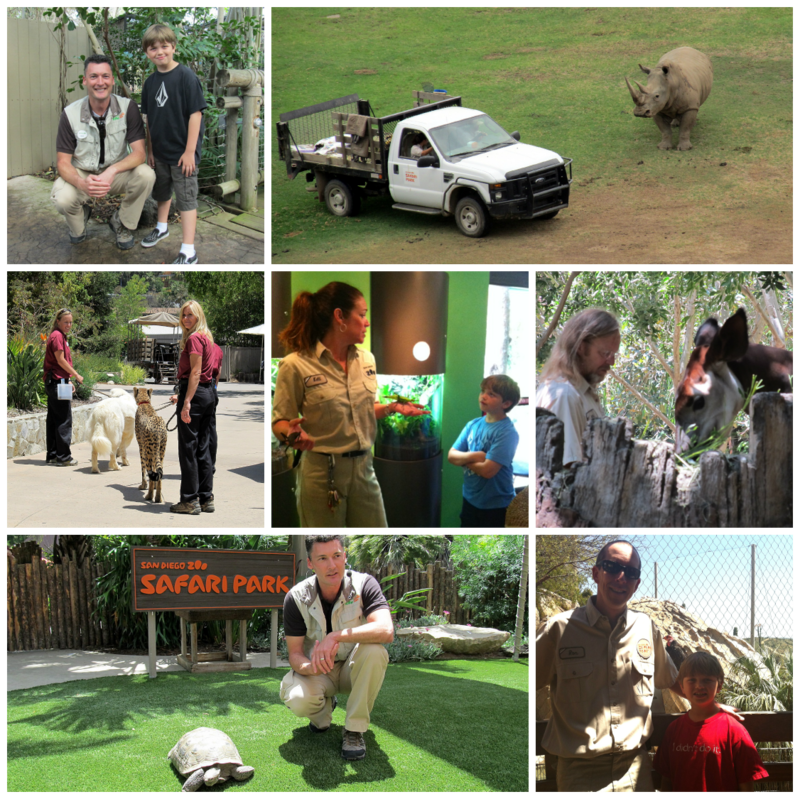 Zookeepers truly love their jobs and have a passion for sharing that love with others. 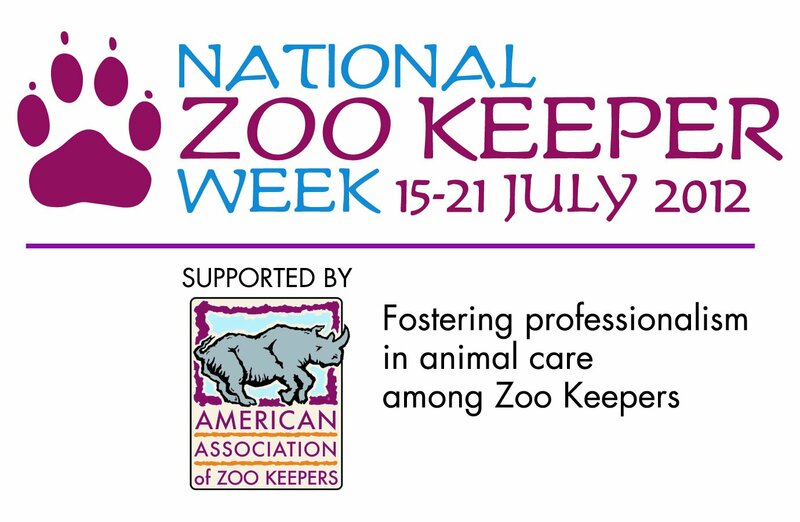 When was the last time you thanked a Zookeeper?